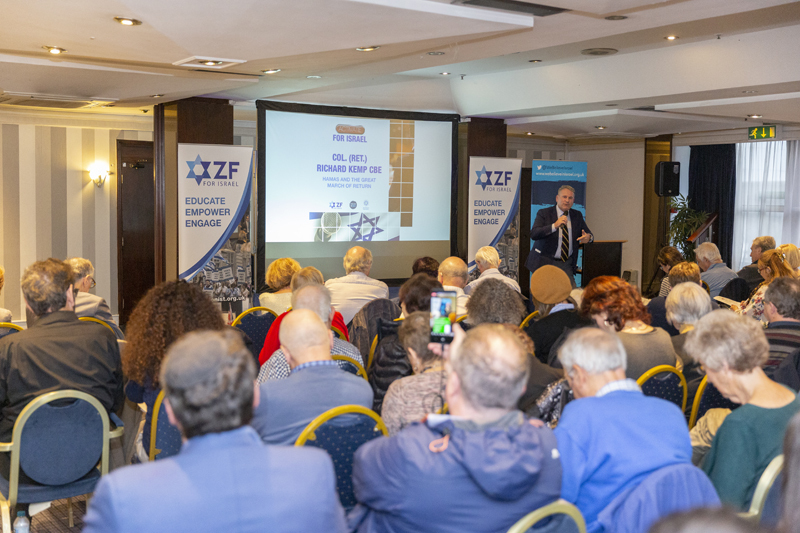 Last Sunday, 2nd December 2018, the ZF, in partnership with We Believe in Israel, hosted its annual Activate for Israel seminar. 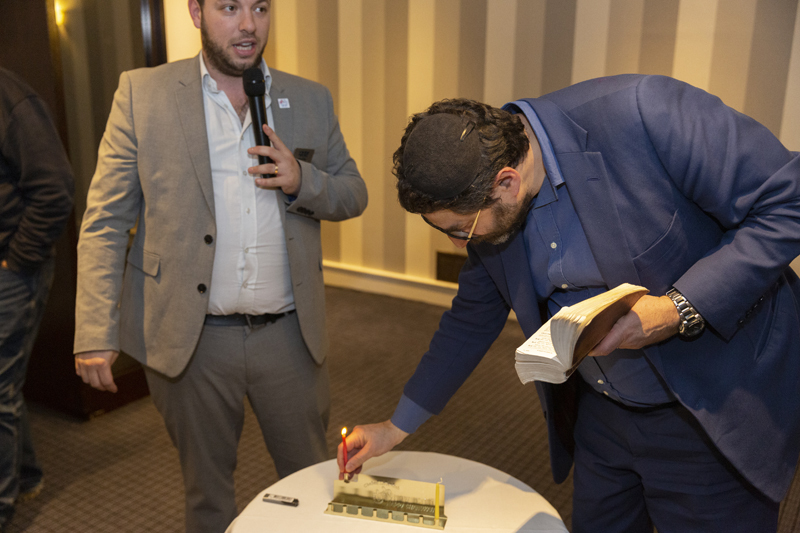 Attended by over 100 activists, the audience heard from key voices such as Emanuel Miller who spoke about ethics in the IDF and Hen Mazzig, who addressed the audience on the progressive case for Israel. 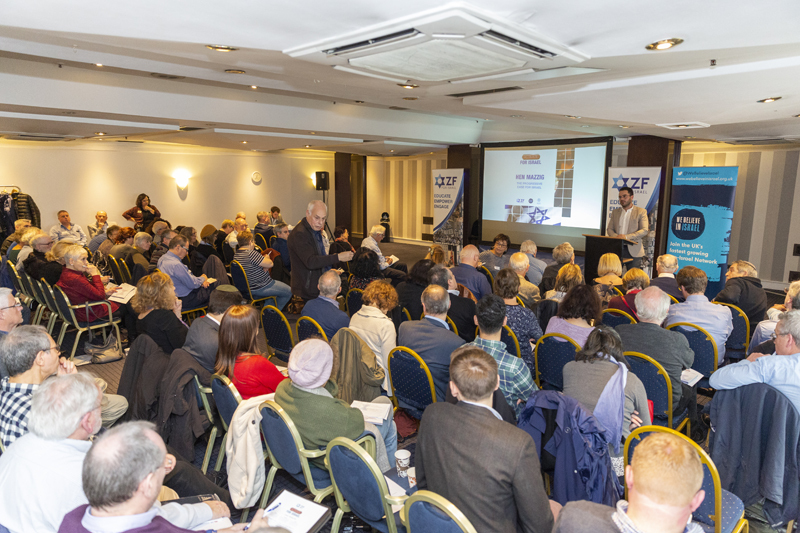 Jane Woodford who represents Friends of Israel Educational Forum (FOIEF) in Wales and the West of England, addressed the audience on Christian Zionism, whilst Col. 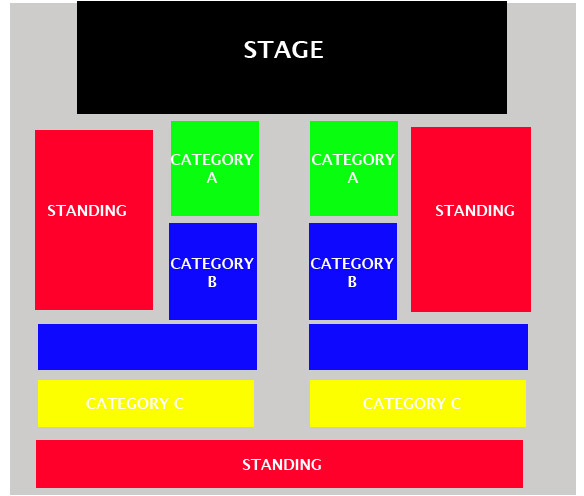 (Ret.) Richard Kemp CBE spoke about his experience near the frontline during Hamas’ so-called ‘Great March of Return’. Adrian Cohen, lay chair of Labour Friends of Israel, spoke about the trials and tribulations vis-à-vis the ongoing difficulties faced by both Jewish and non-Jewish Zionists in the Labour Party whilst BICOM’s James Sorene’s presentation, “Israel and the media: a match made in heaven” drew a plethora of questions. The Activate for Israel seminar closed with the lighting of the Menorah for the first night of Hanukkah and doughnuts for everyone. Thanks to all those who joined us.